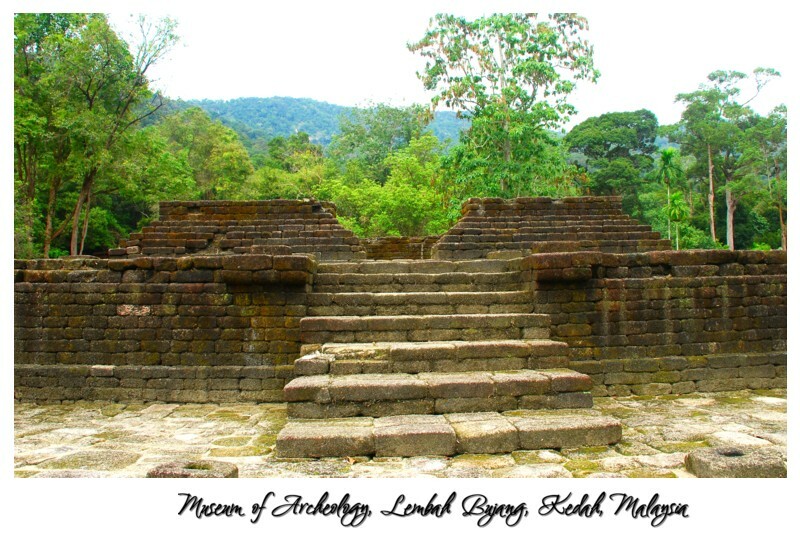 Lembah Bujang is a unique area, with still ongoing excavations! Very recently, exciting discoveries have been made here, and treasures are still waiting to be discovered. We offer you the unique opportunity to help at a real excavation site, and get trained in several archaeological and historical topics.